Gushy began his martial arts journey with Taekwondo when he was 10 years old, he was drawn by its competitive nature. After receiving his green belt, Gushy decided to take on various other sports and stepped away from martial arts. However, his passion for martial arts never wavered. It wasn’t until the age of 17 that Gushy was able to rekindle his love of martial arts. He took on Aikido and really developed a passion for self-defense. After AIkido, Gushy was looking for a new challenge and joined a Chinese boxing school, which also offered mixed martial arts. He studied there until he moved to Chicago in 2001. He finally found Ultimate Martial Arts where he studied Krav Maga for two years before taking another break due to his career commitments. Since 2014, he has resumed training and joined the coaching staff in April 2015. 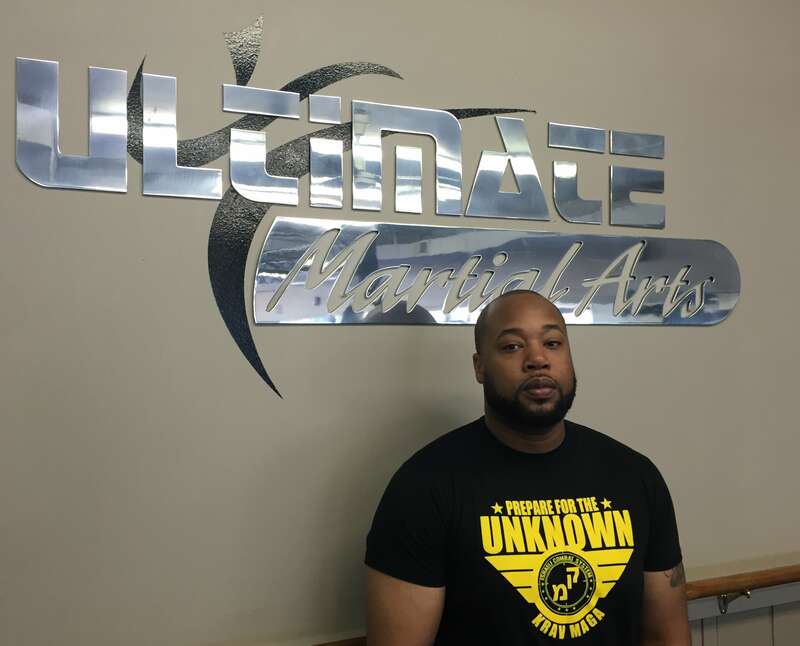 He takes great satisfaction in knowing that he’s making a difference in his students life by not only teaching them Krav Maga but also by preaching to them situational awareness, the pillar of self-defense.